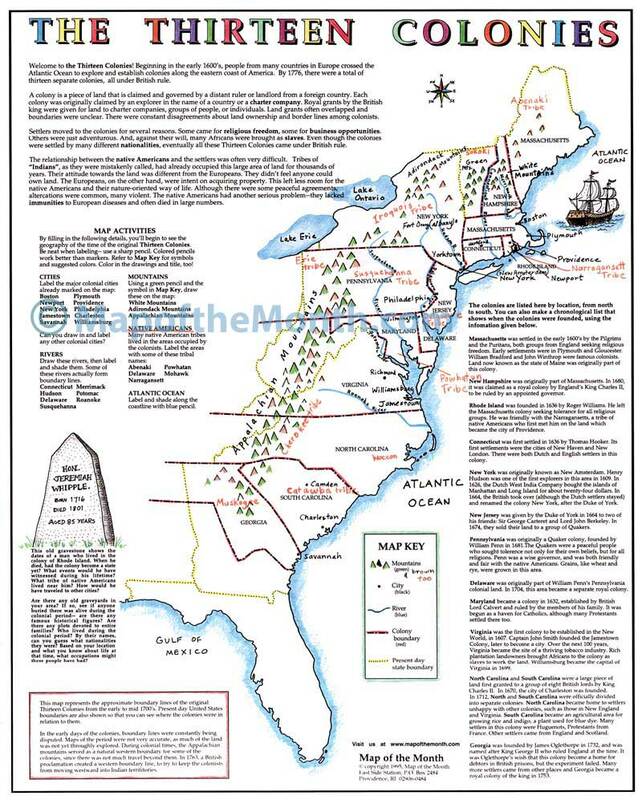 This THIRTEEN COLONIES map is essential for colonial American studies. One of our most popular maps! 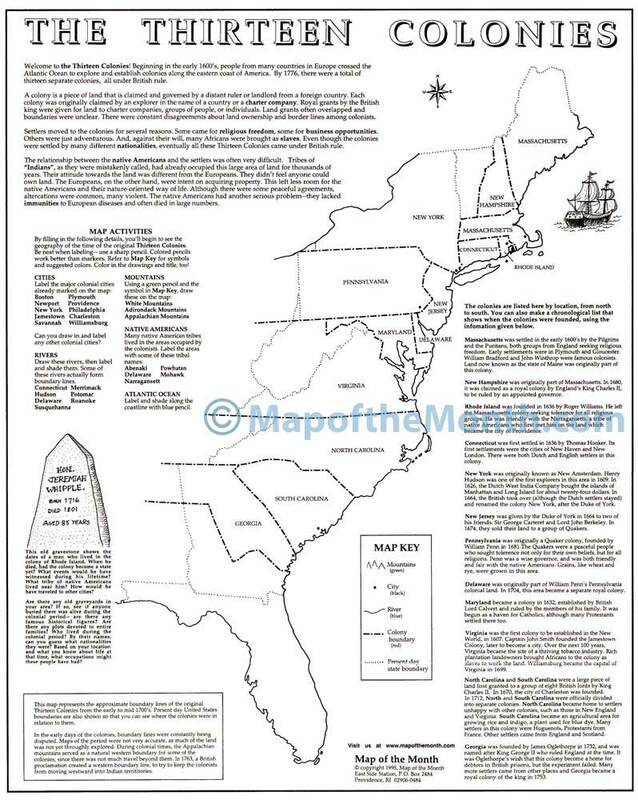 Outlines the boundaries of the original Thirteen Colonies along the eastern seaboard. Shows present day state boundaries– students can see how the state lines have changed from colonial times. Students draw in rivers and mountains and see how geography affected colonies– with help of a fun MAP KEY! Be sure to include this map when teaching about this period. 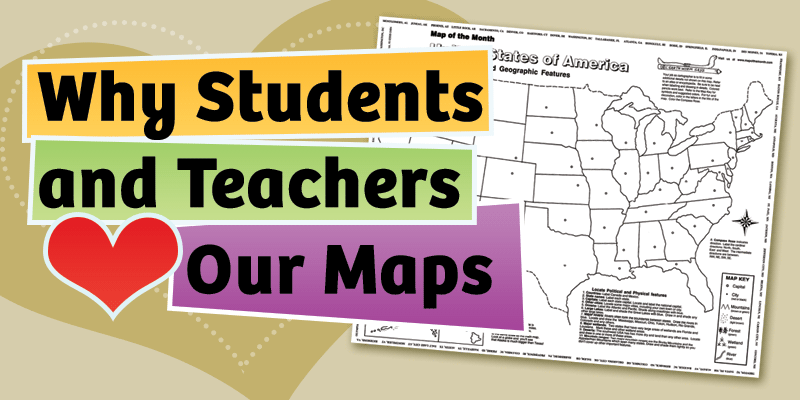 Students REMEMBER facts better when they label and see the historical details in the context of a map! 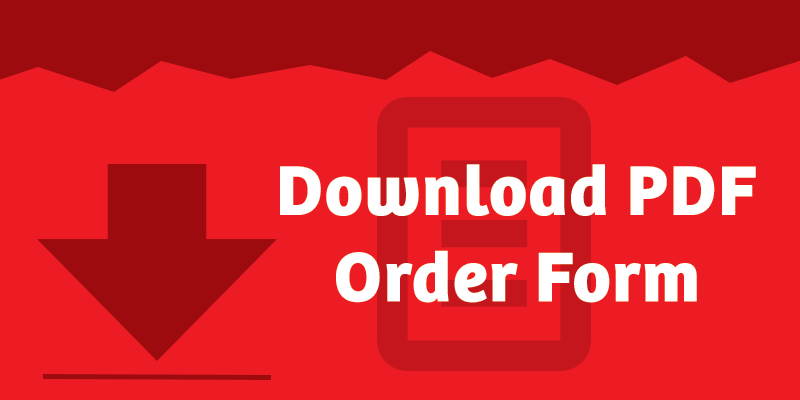 Be the first to review “The Thirteen Colonies Map” Click here to cancel reply.